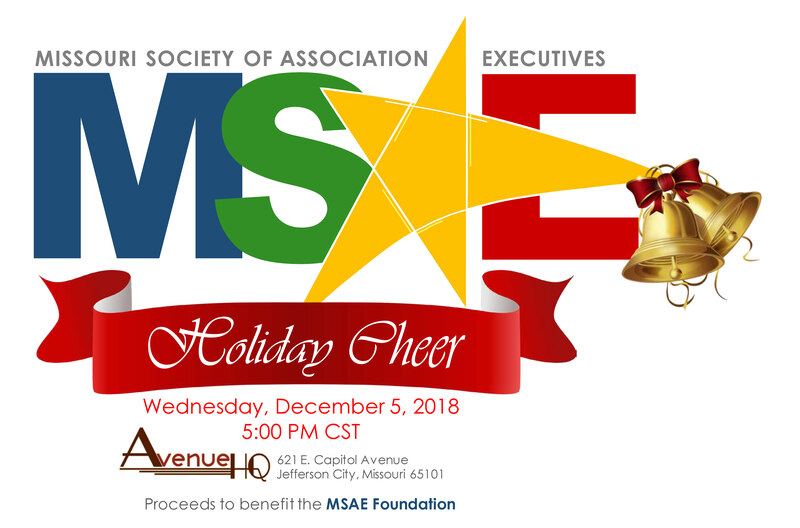 Join your MSAE colleagues for networking and holiday cheer, and support the MSAE Foundation at the same time! 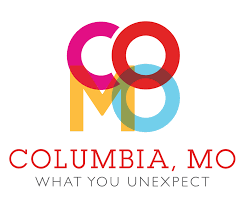 $35 - Association Professional Members/Associate Members. Members may register one guest for $35. Guest should not be non-member professionals or industry suppliers. Those individuals should register separately using the apprpriate category. If you register a guest you will be prompted to add your guest's email and phone number. Attendees are encouraged to donate a gift for the Silent or Live Auction. 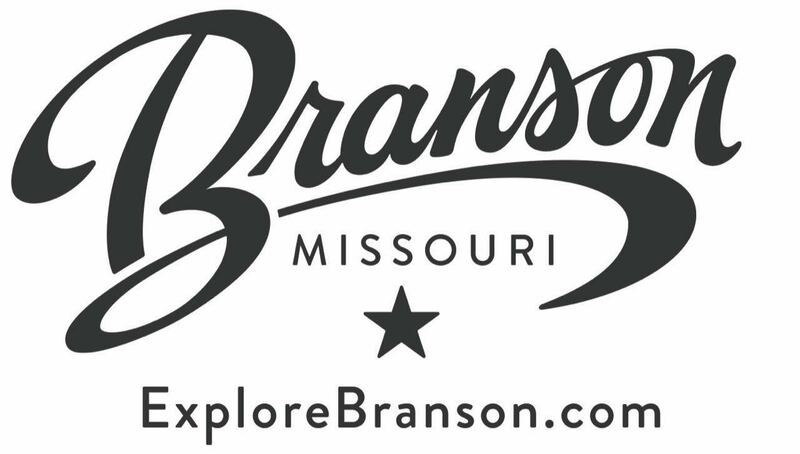 Auction Proceeds benefit the MSAE Foundation.